Could you do the new 'Big Maths'? 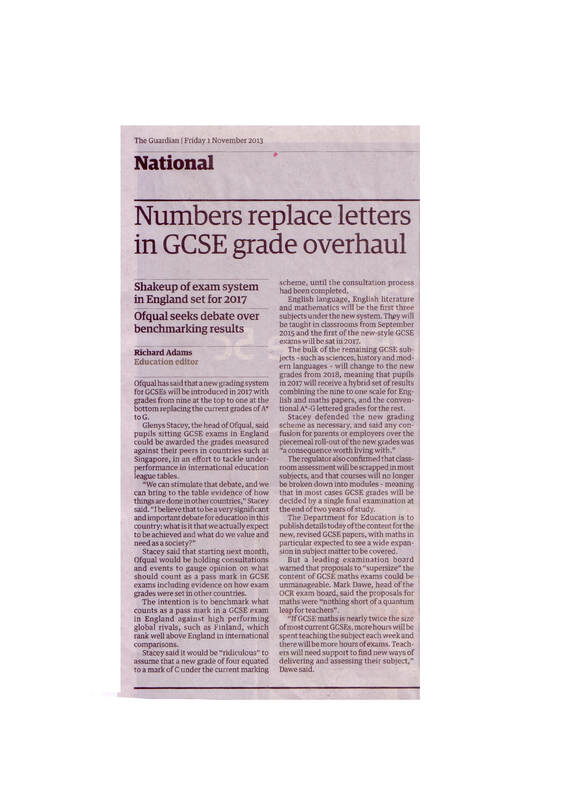 OCR has published the full content of its proposed new GCSE in maths, alongside its GCSEs for English language and English literature – one of the first major UK exam boards to do so. 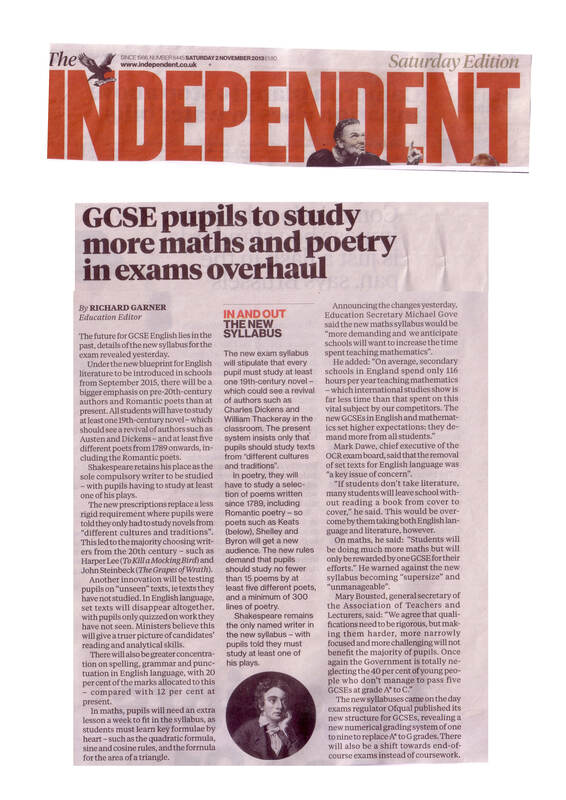 Developed in response to government reforms to boost UK numeracy and literacy, the new GCSEs will be taught in schools from September 2015, subject to Ofqual accreditation. OCR invites reporters to try out one of its three sample new GCSE maths questions (answers attached).